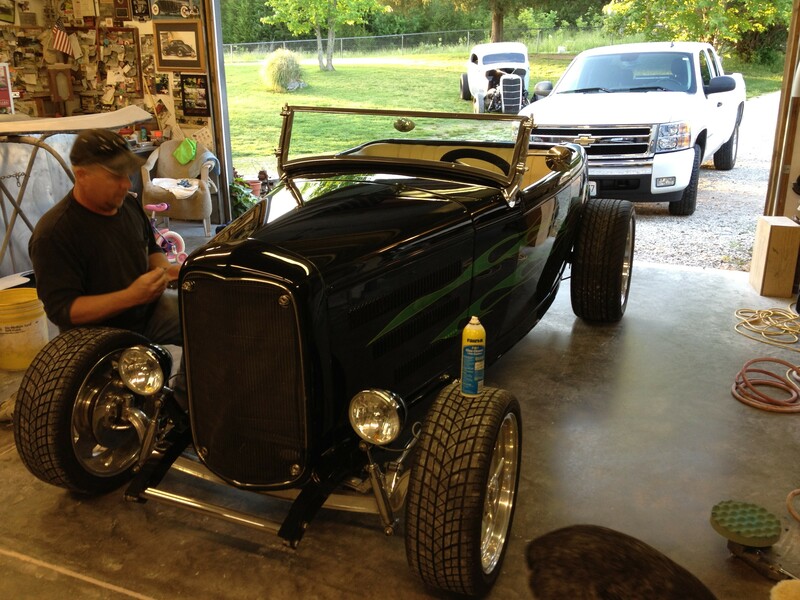 This past weekend I was able to go to Pete and Jakes Hot Rod Shop Open House held in Peculiar, Missouri. 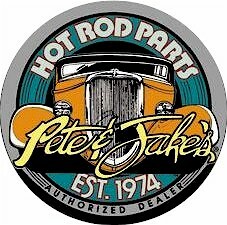 If you have never been to Pete and Jake’s I would highly recommend it. After the jump is a gallery of images that I took while at the show.